The vast majority of businesses are not prepared for mass data loss, and it is critical that they choose to collaborate with IT support providers in Irvine that specialize in disaster recovery services. While many managed service providers (MSPs) offer data backup and recovery services, they are not all created equal. It is important to do the necessary research to find the IT provider that best meets the needs of your company. On the other hand, failure to work with an IT company significantly puts your business at risk, as a malware attack, ransomware, or even user error can completely wipe out all of your valuable data within your organization. Downtime is one of the biggest expenses in today’s workplace and can cost a company countless amounts of time and money. Fortunately, IT support providers in Irvine can help you avoid downtime through a disaster recovery plan. As you know, the extended loss of productivity can cripple a company or make it nearly impossible to recover from irretrievable data loss. On the other hand, creating a data backup and recovery plan will protect your business in the face of any disaster. Your administration will have full confidence in bouncing back from any scenario, as you work with an IT provider that you can trust to handle all your backup solutions. As you can see, collaborating with IT support providers in Irvine will enable you to create a disaster recovery plan that will help you bounce back through any crisis. Whether it is a flood, earthquake, or malicious software, the use of an IT provider will help you store valuable data that can be restored quickly in the face of any of these dire scenarios. At Technijian, we understand the importance of being able to bounce back from a crisis and we will help your business recover from any scenario through the latest advancements in technology. 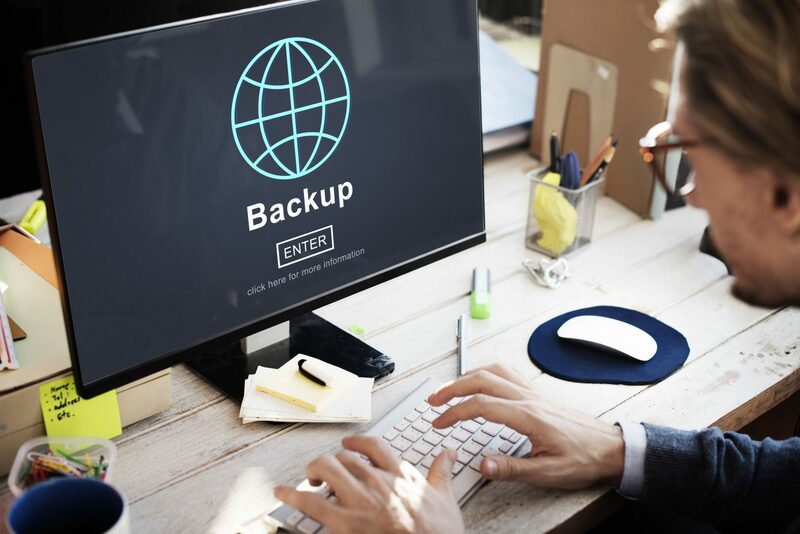 Do not wait any longer— choose to work with a company that specializes in backup solutions, as the loss of valuable data is too great a risk to take in today’s work environment. Contact us today!